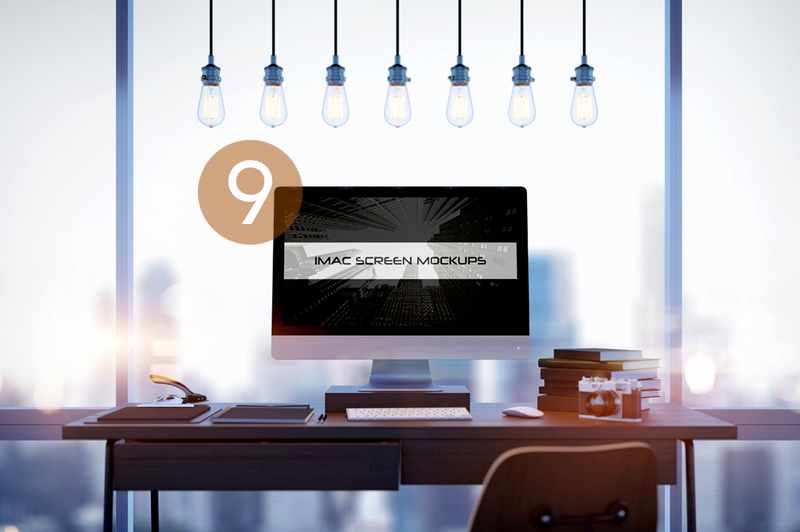 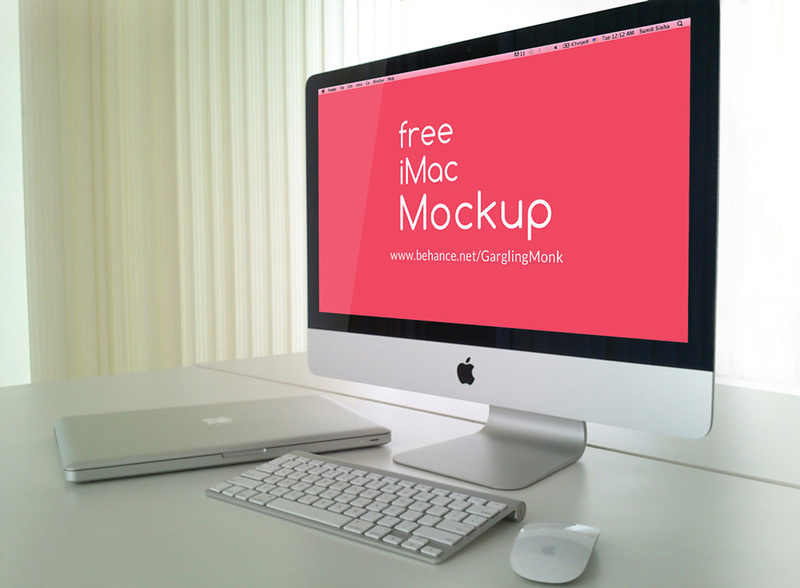 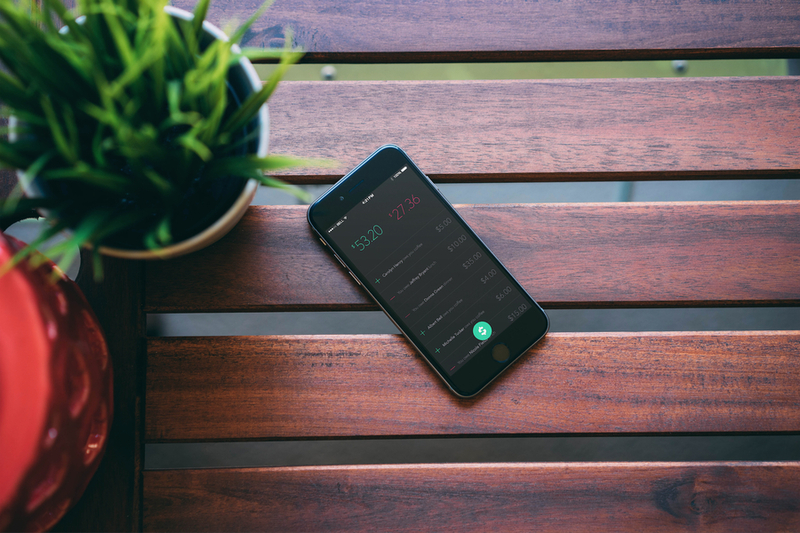 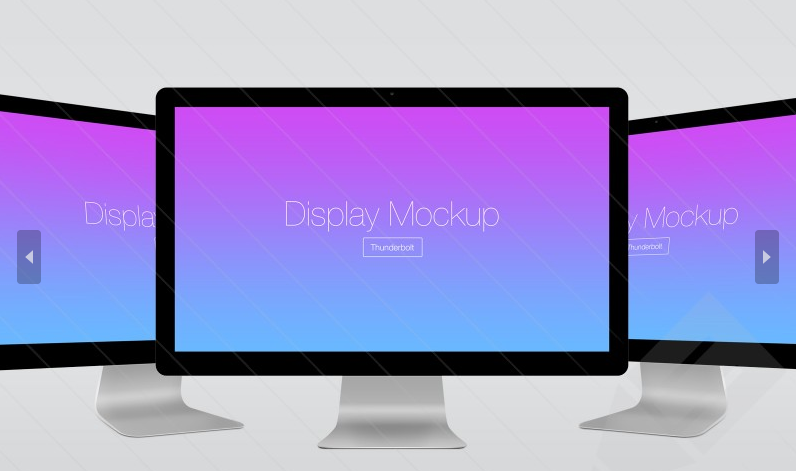 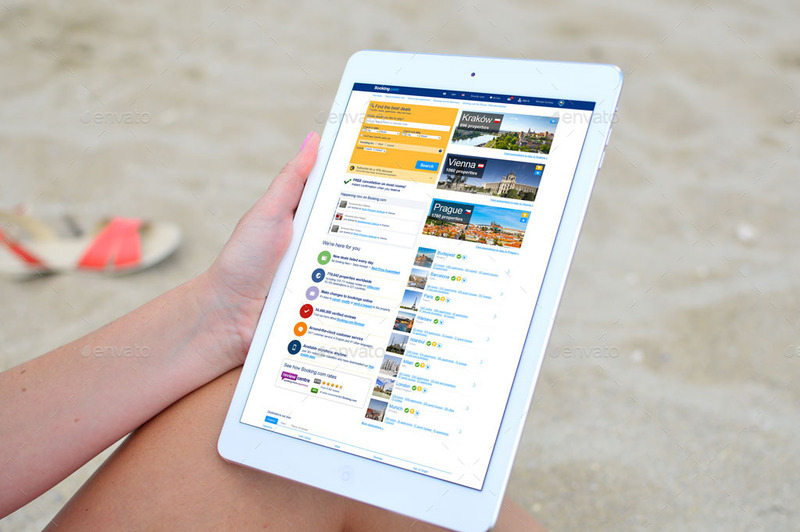 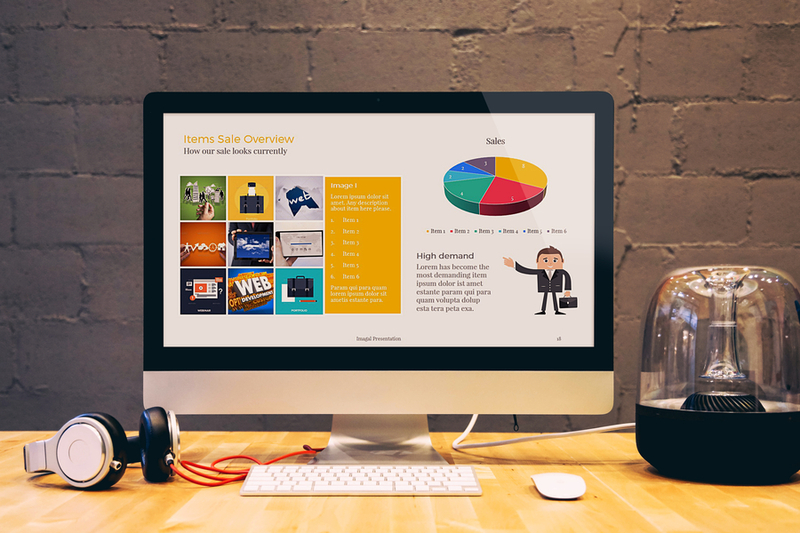 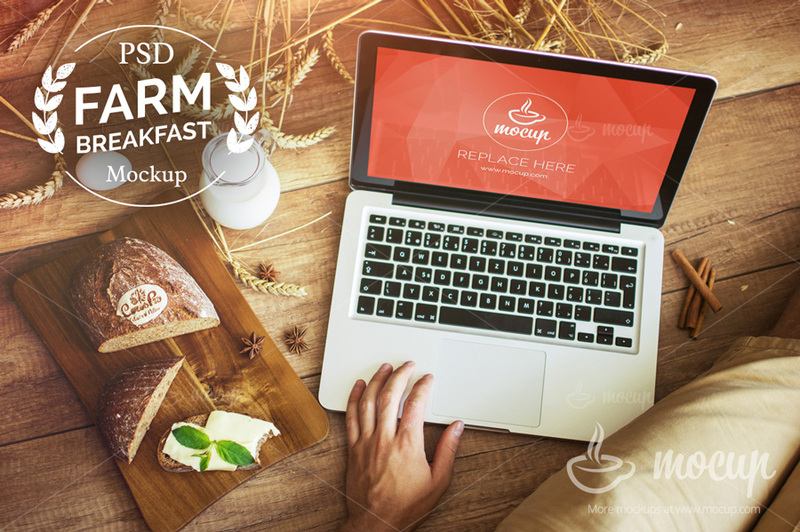 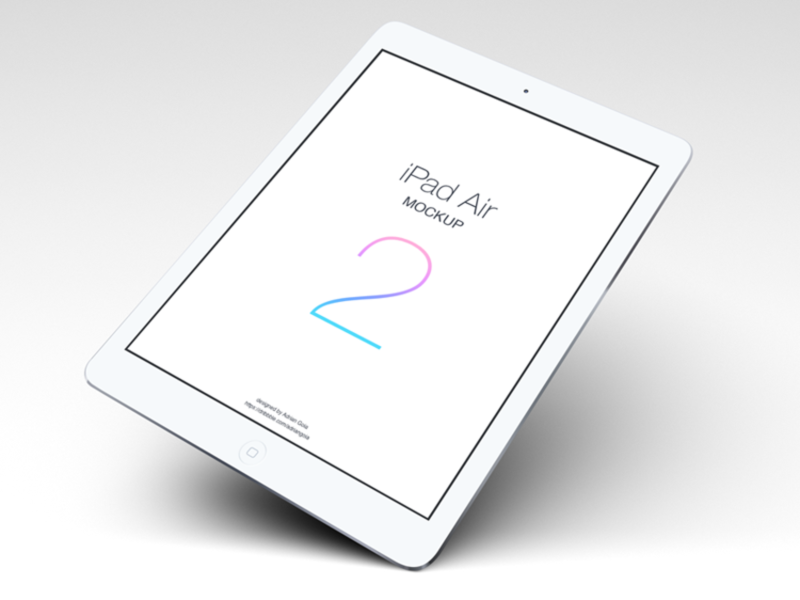 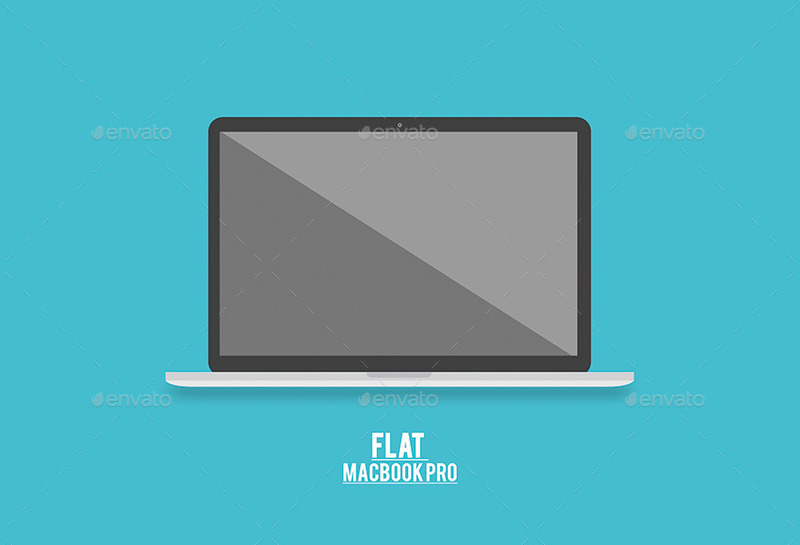 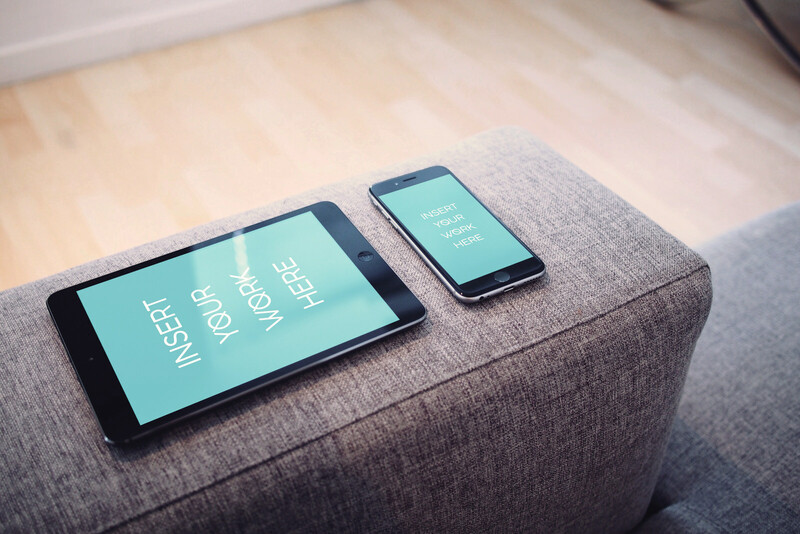 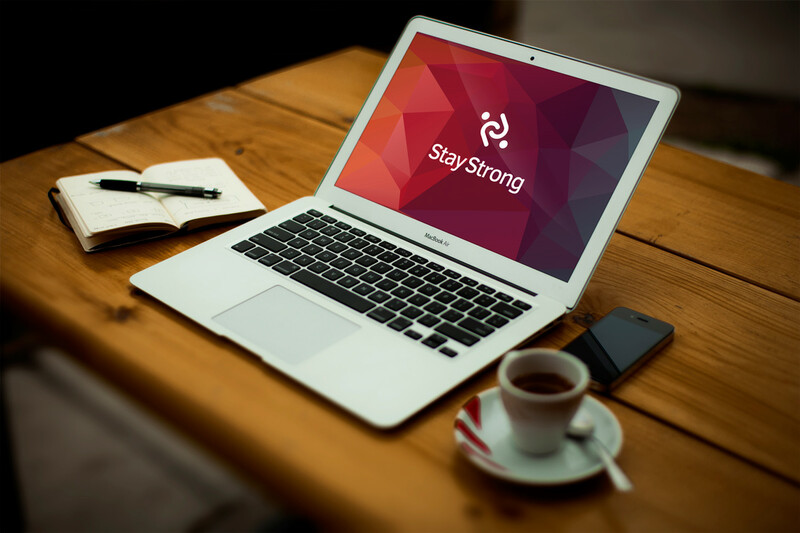 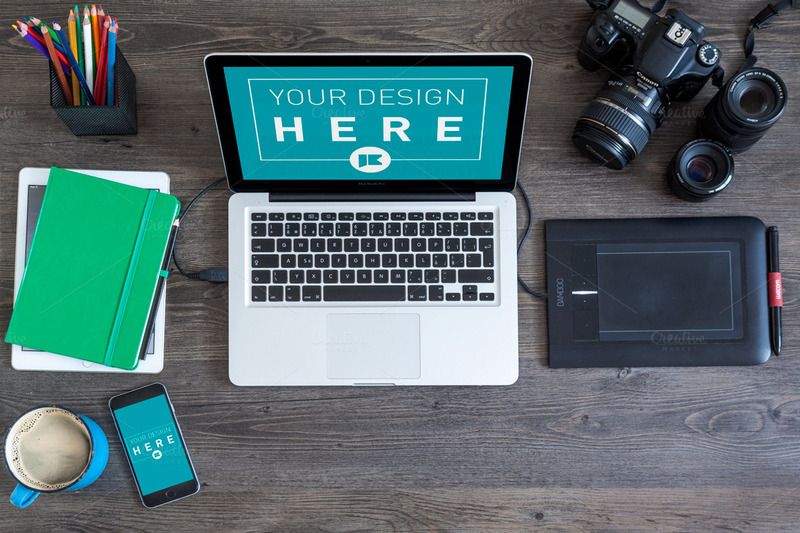 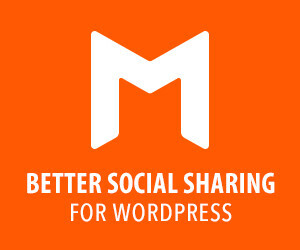 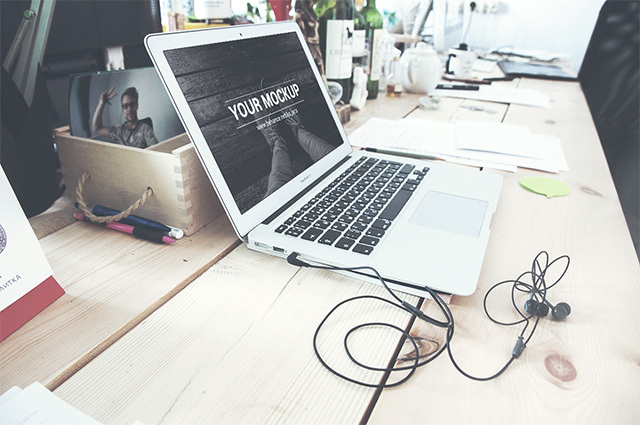 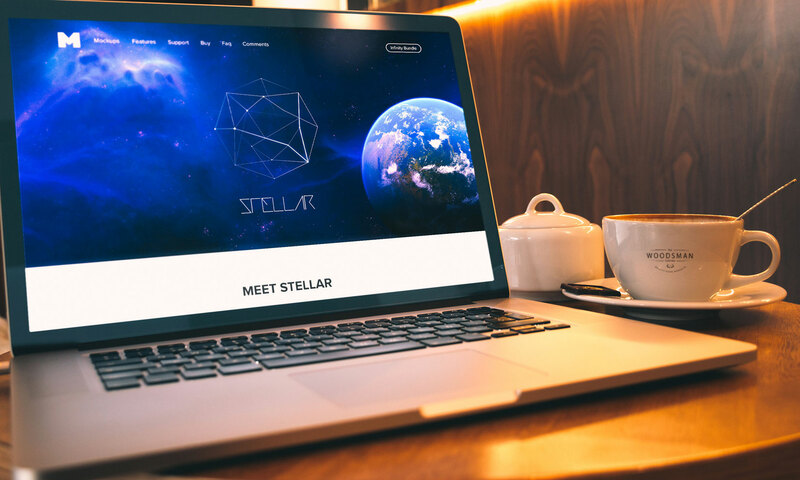 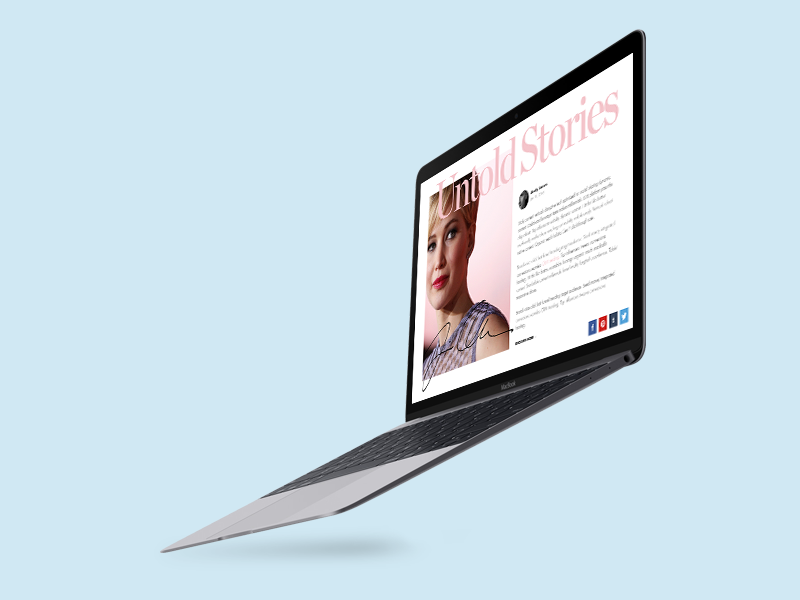 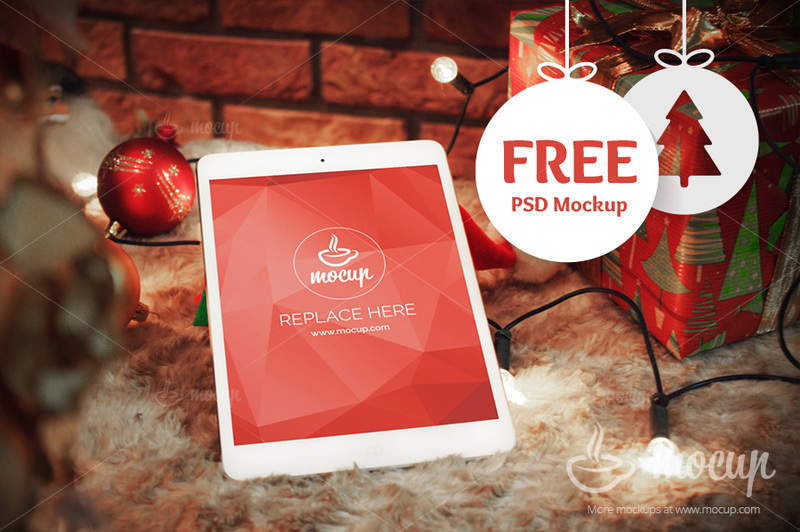 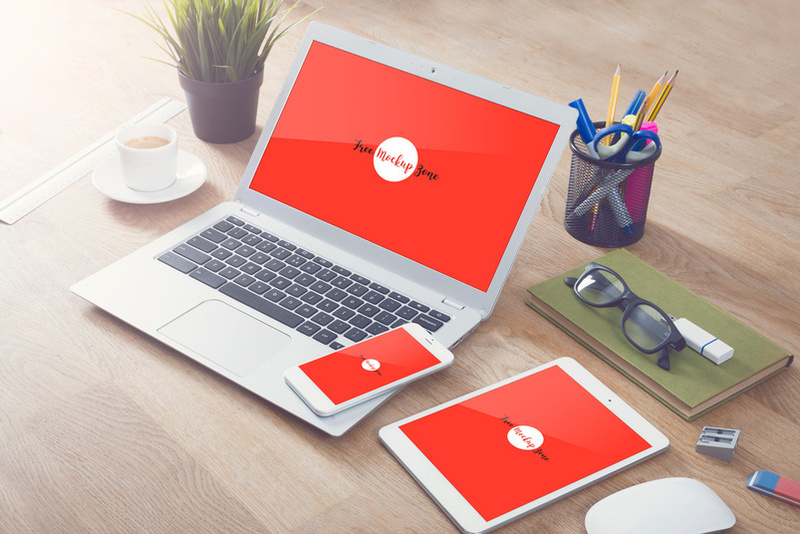 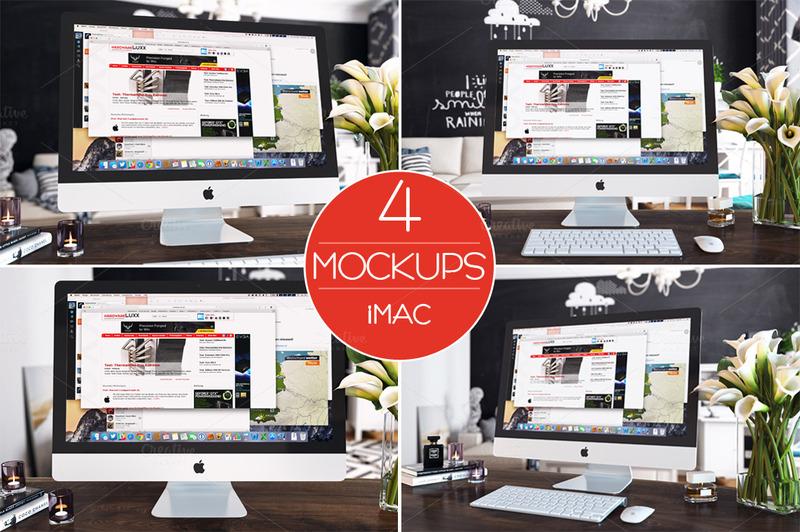 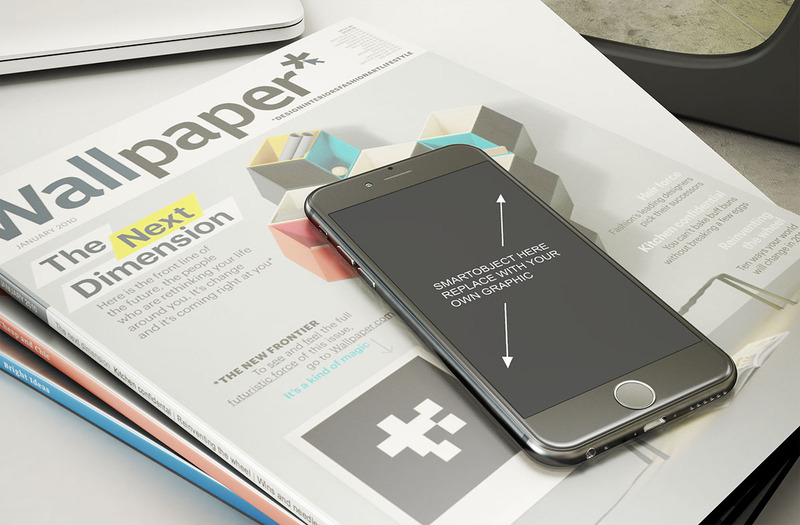 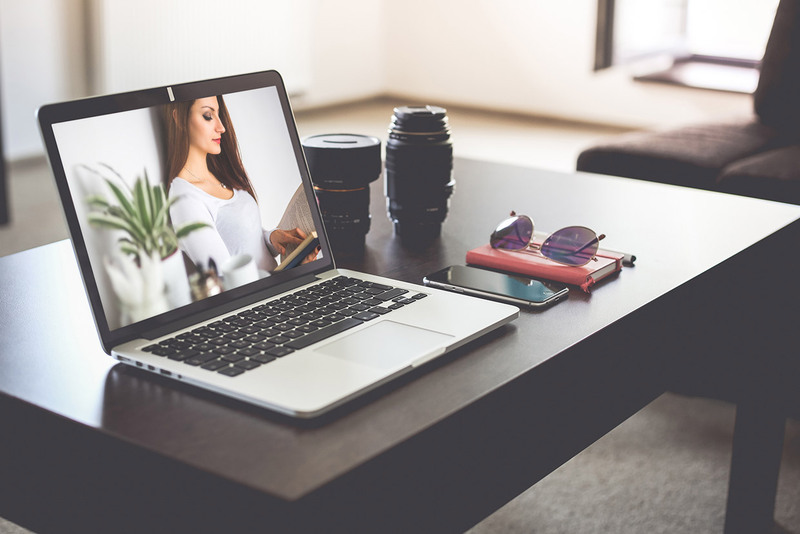 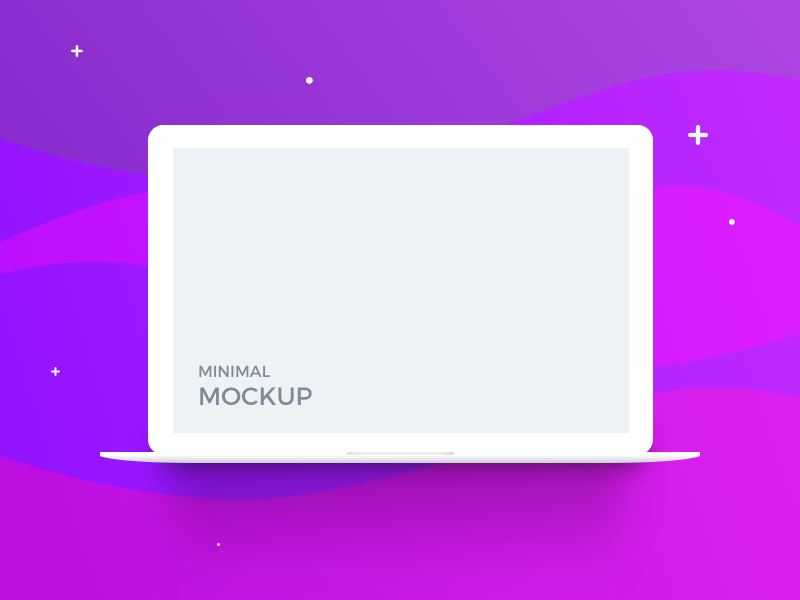 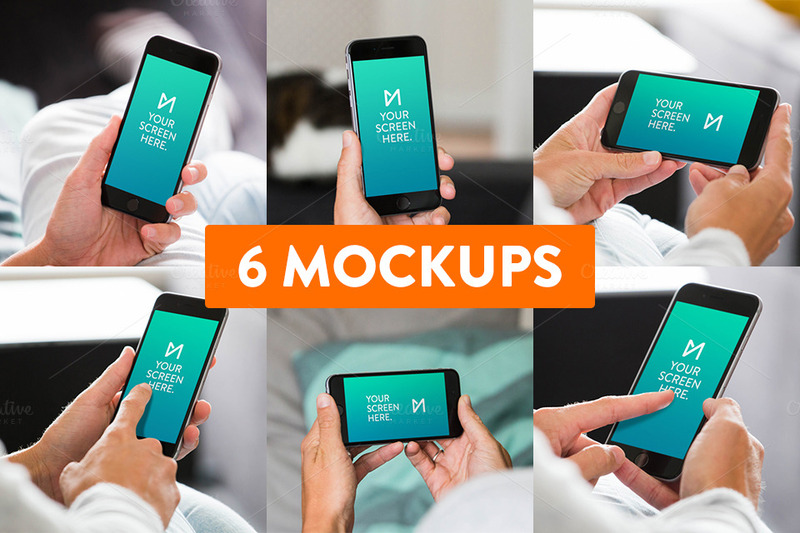 Mockups are used by designers mainly to acquire feedback from users by representing to the public or client. 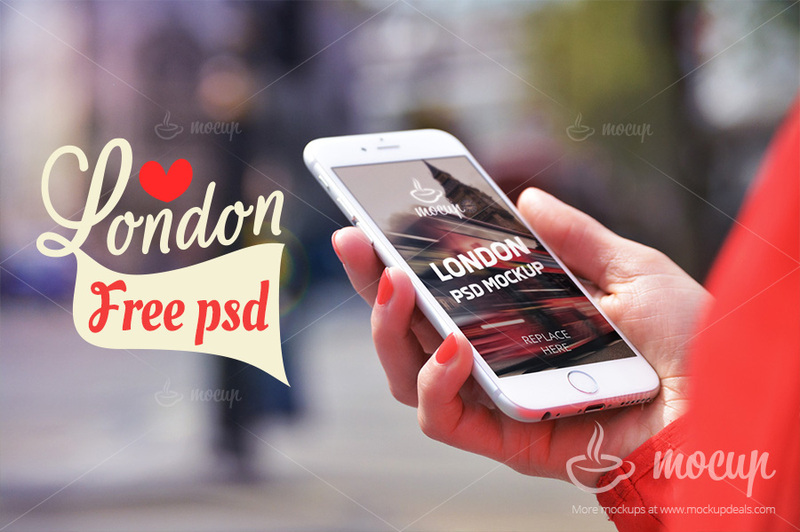 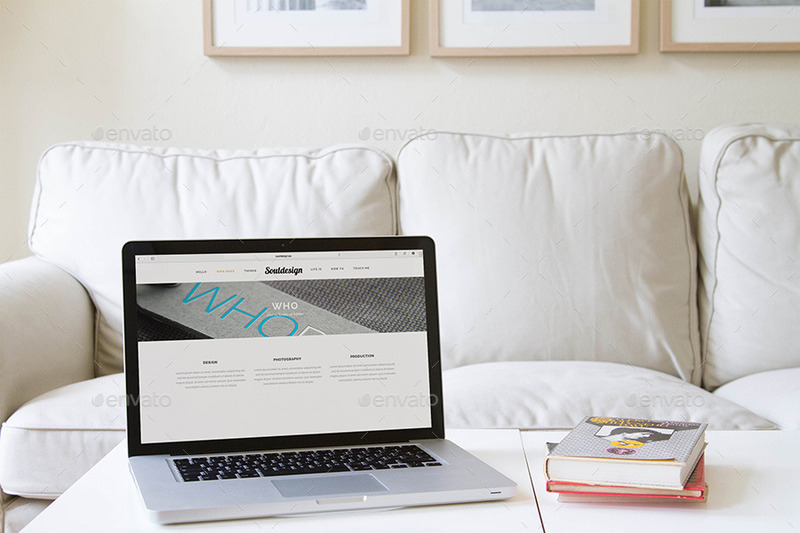 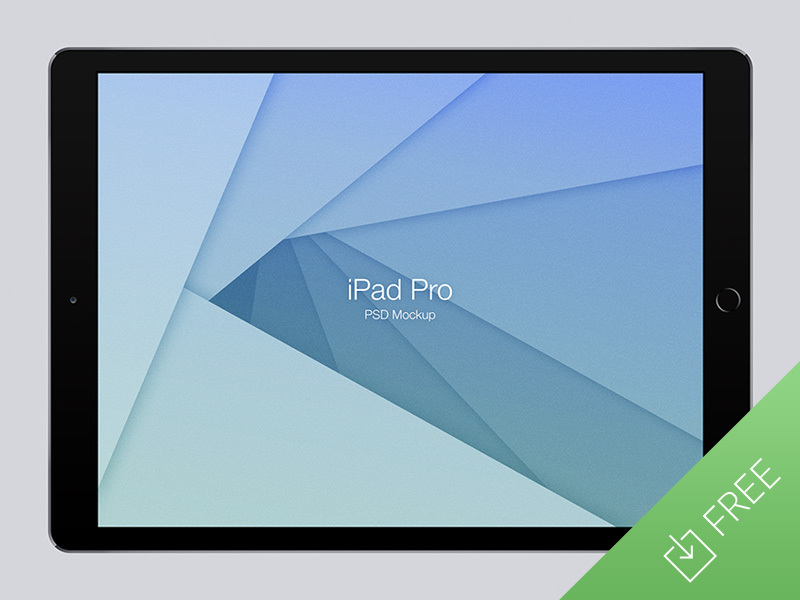 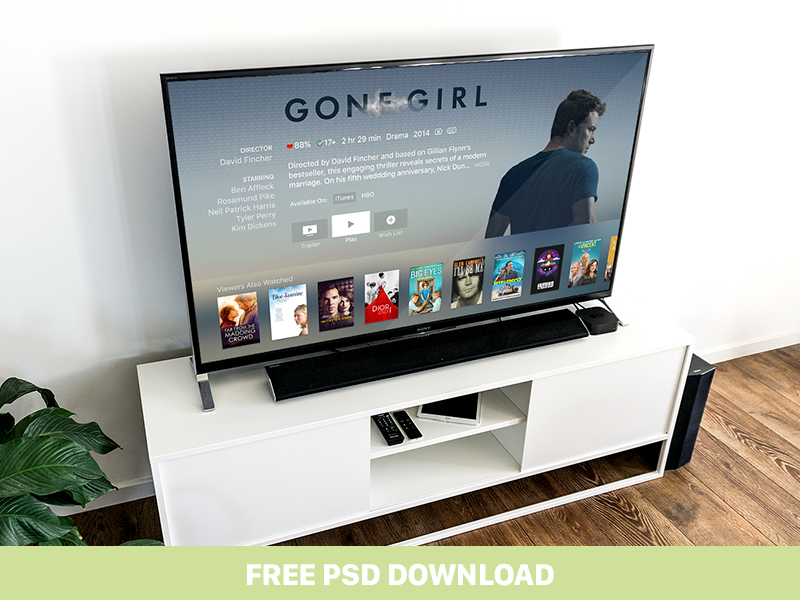 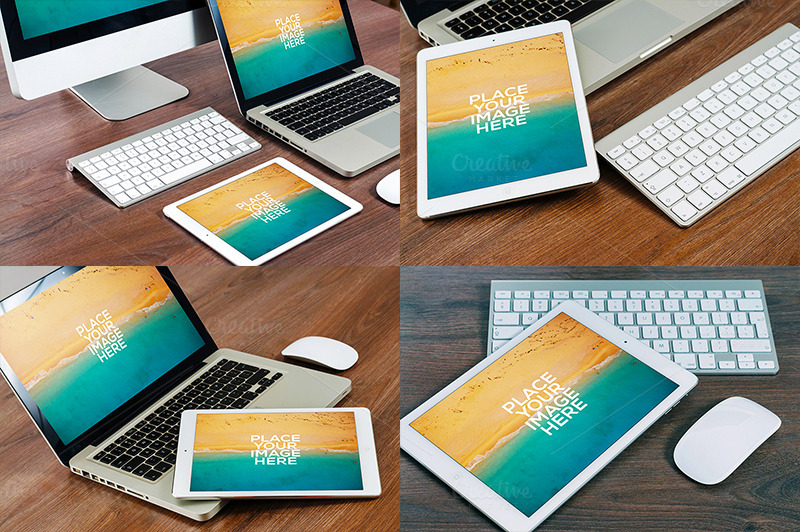 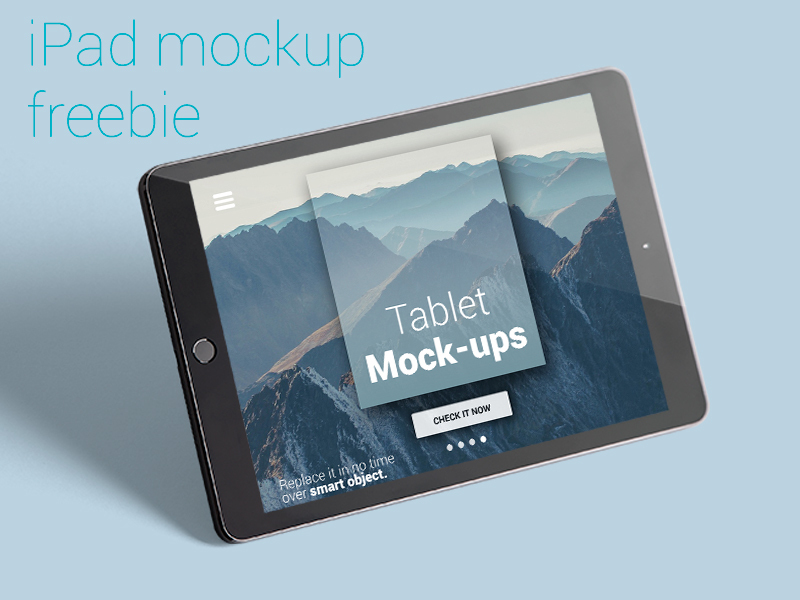 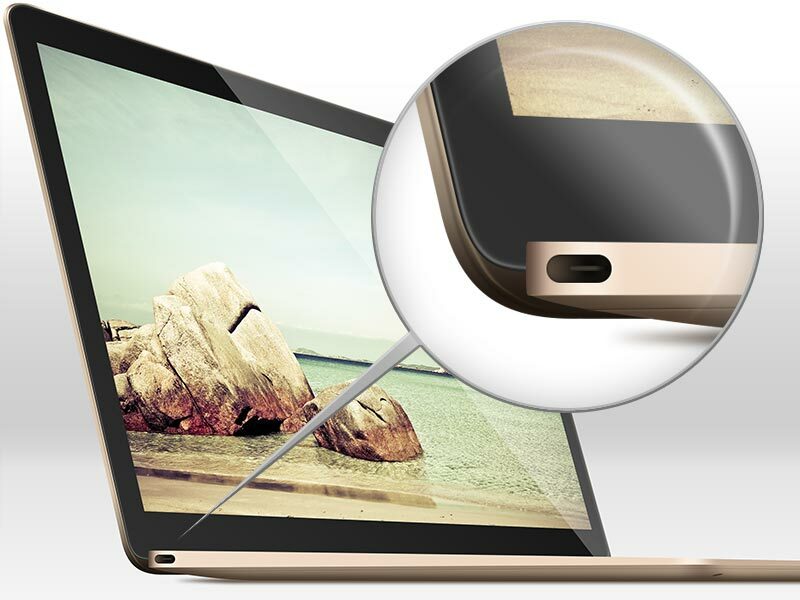 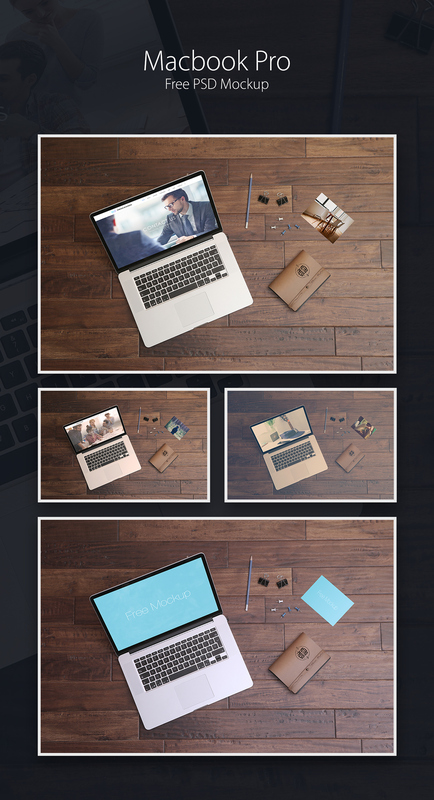 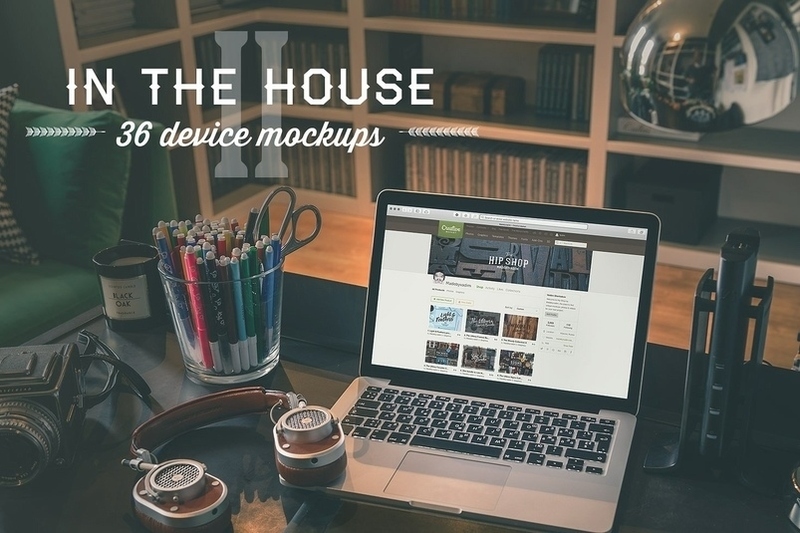 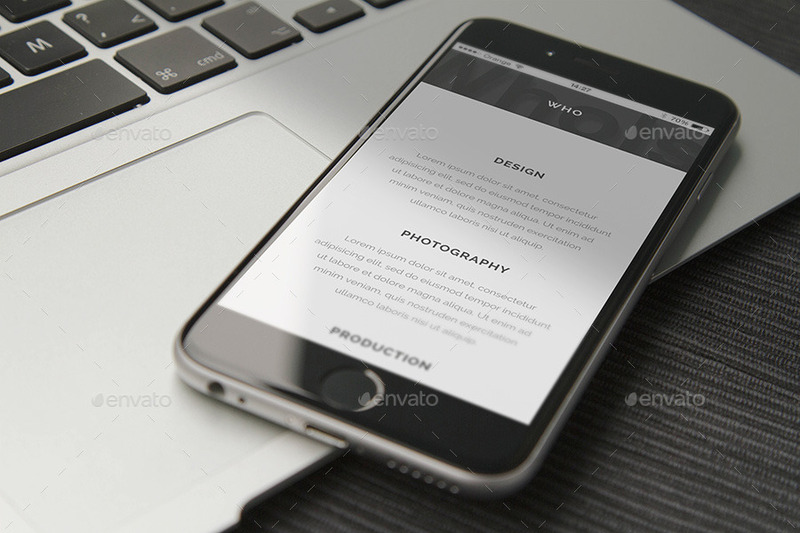 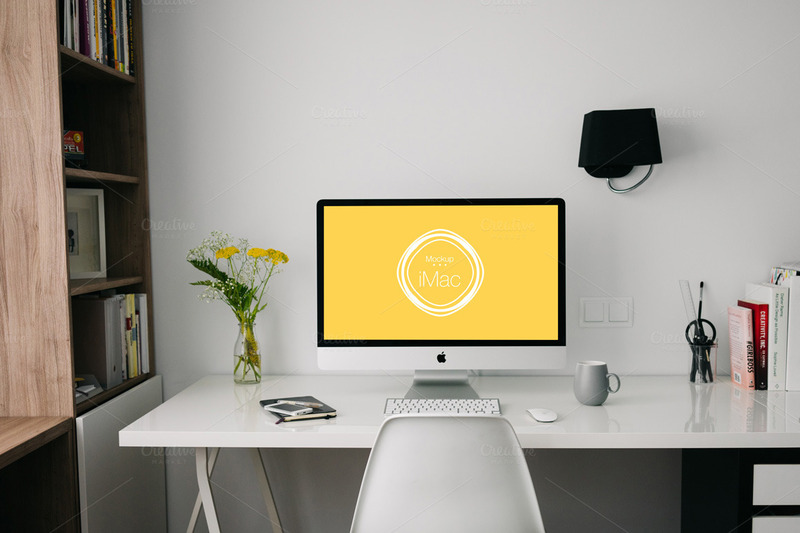 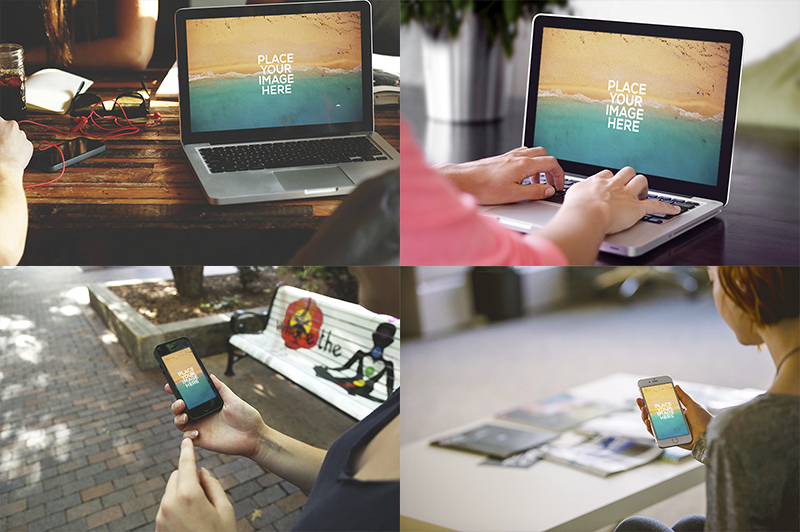 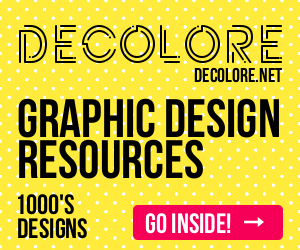 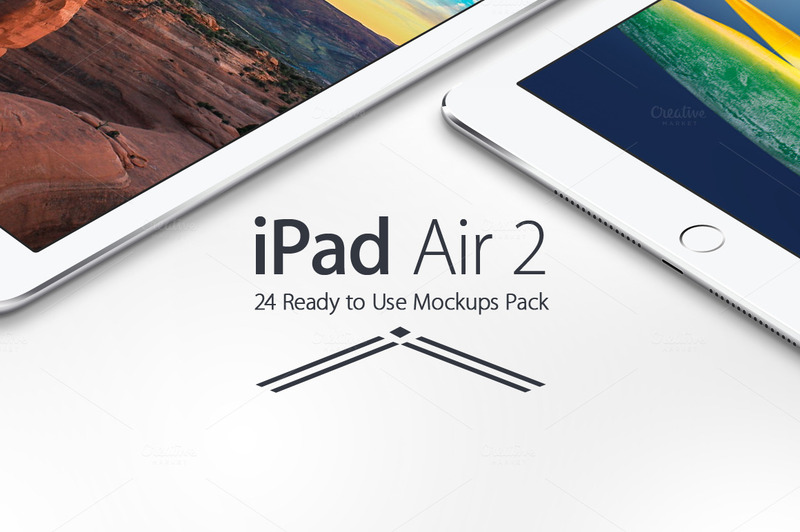 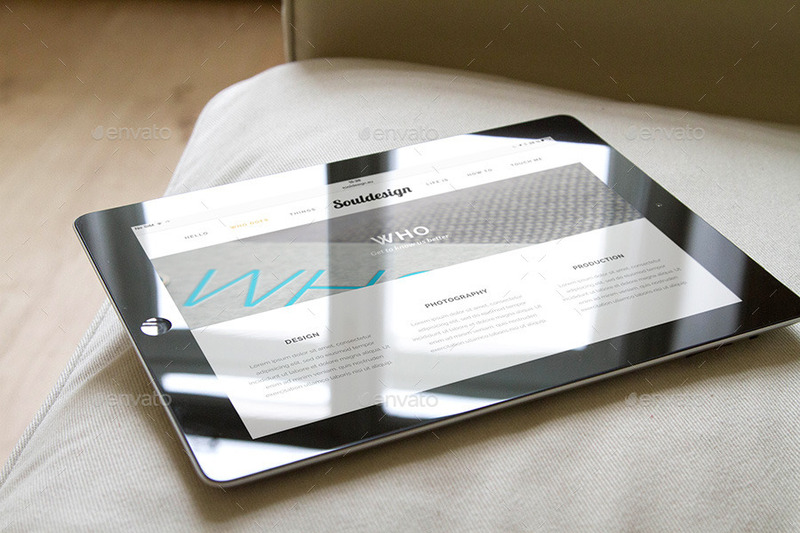 On the net is huge amount of mockups available. 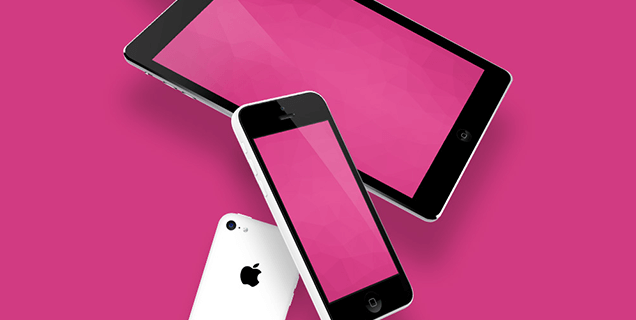 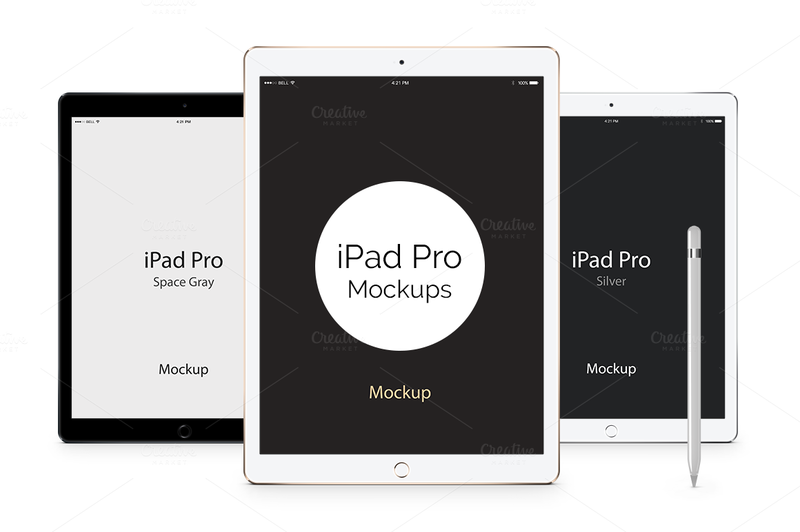 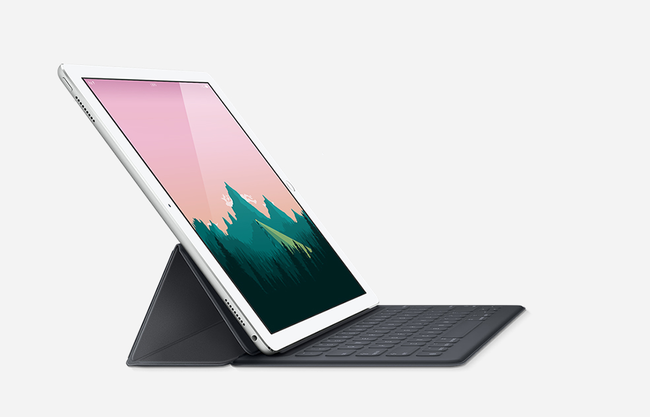 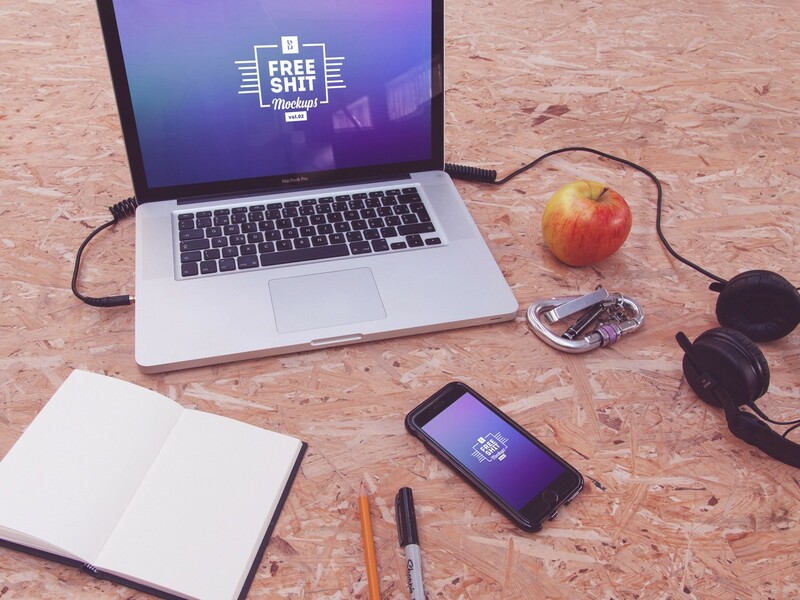 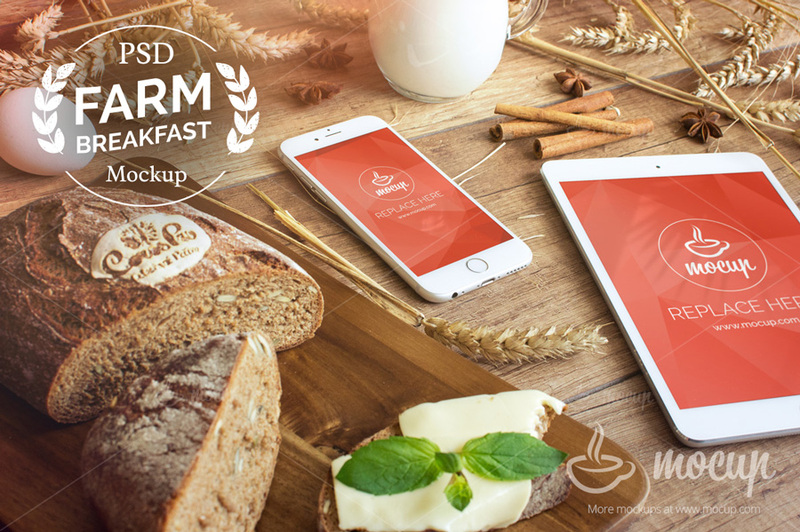 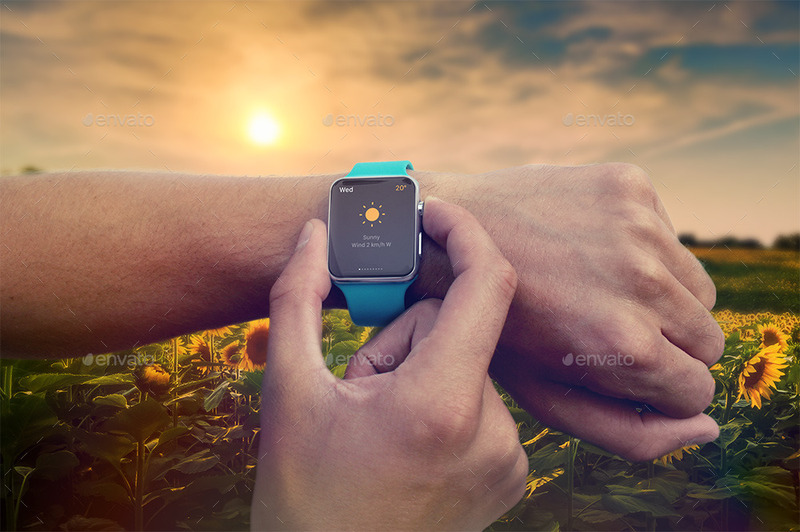 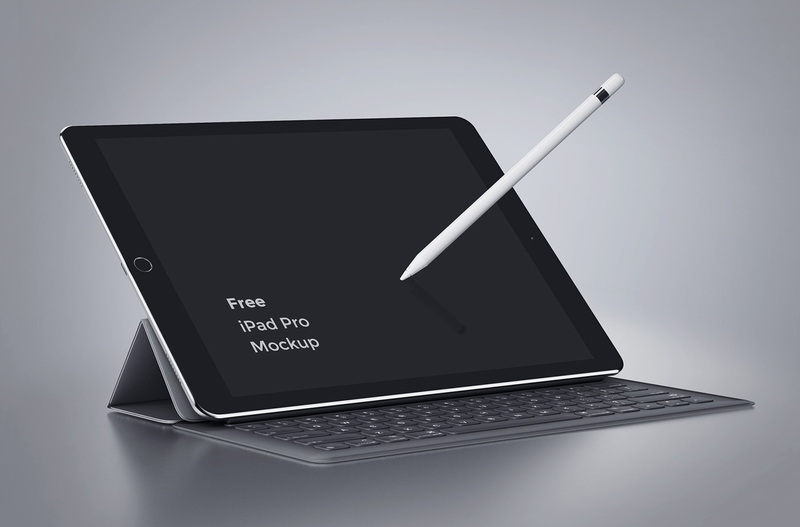 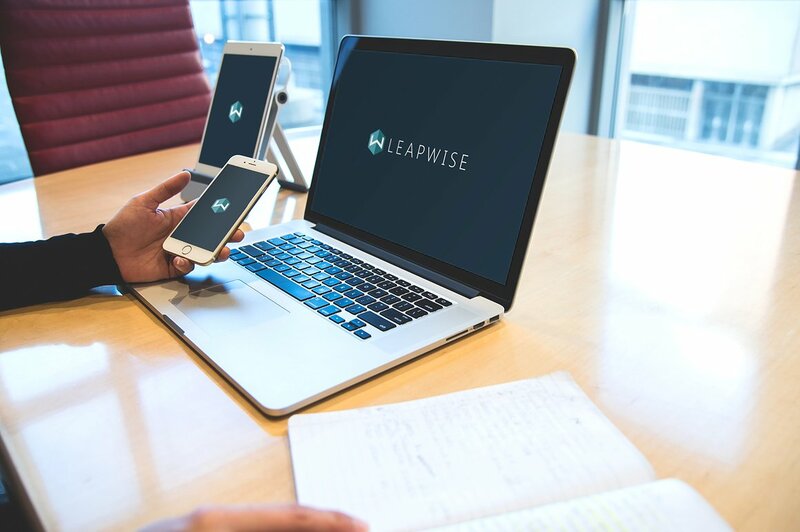 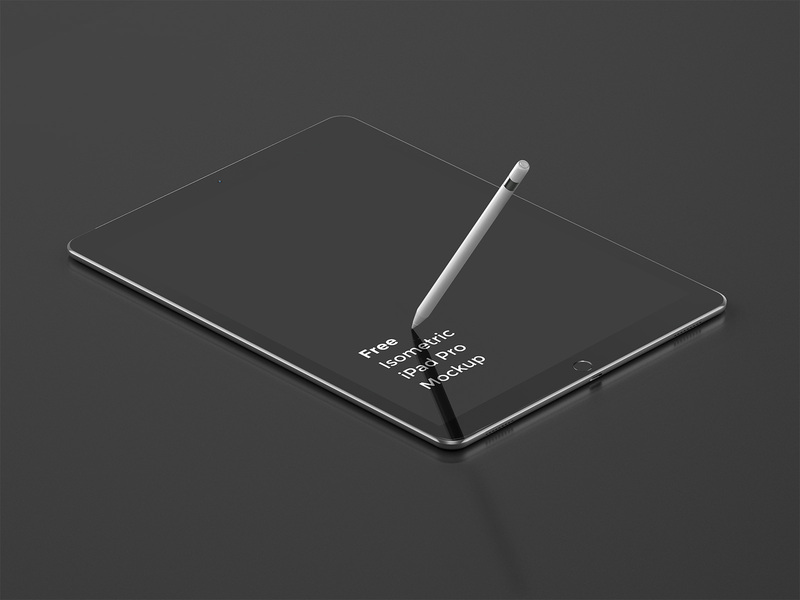 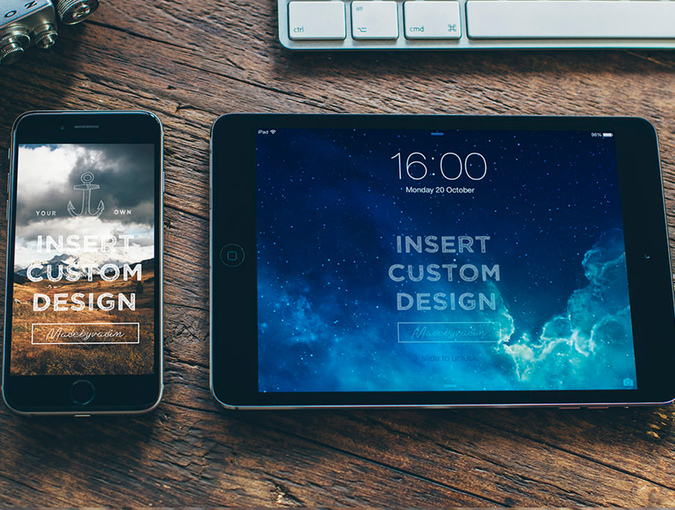 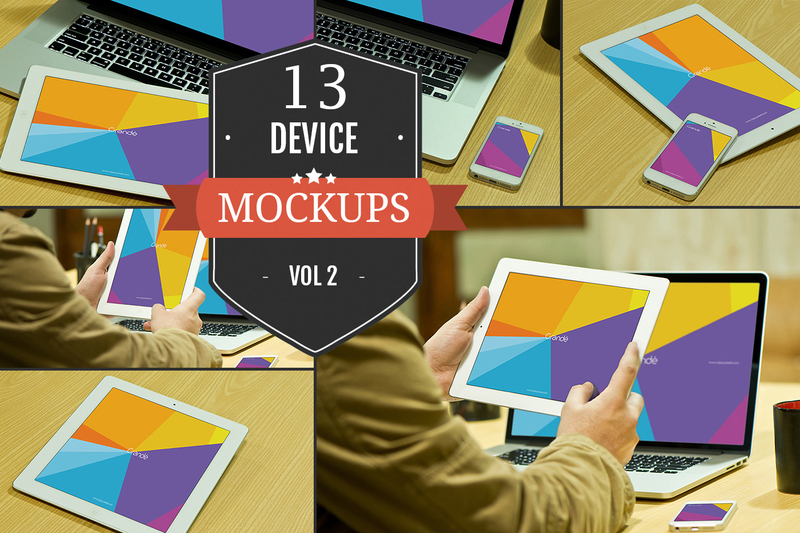 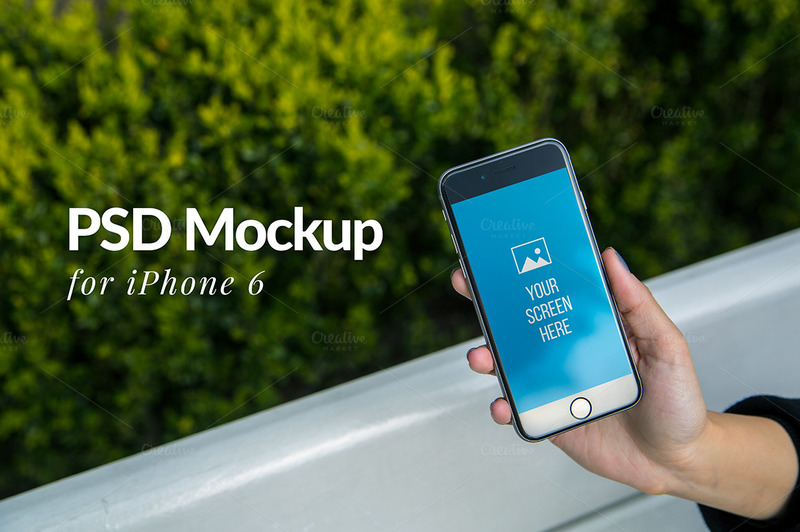 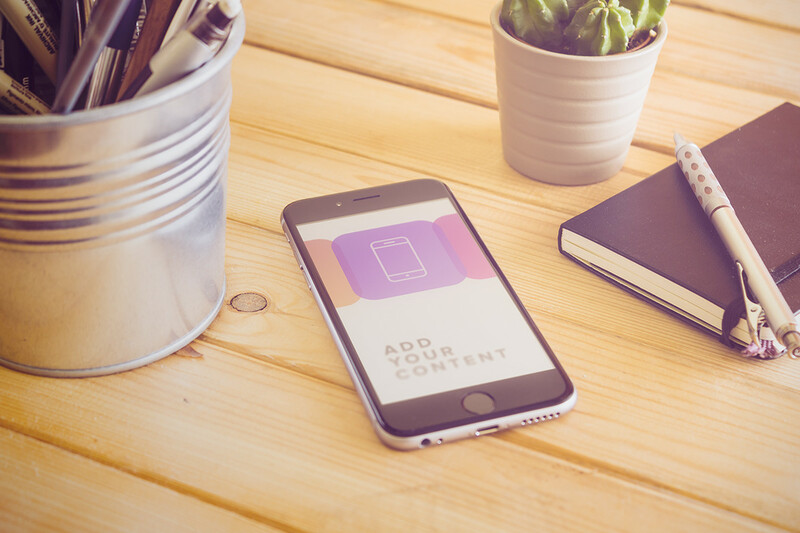 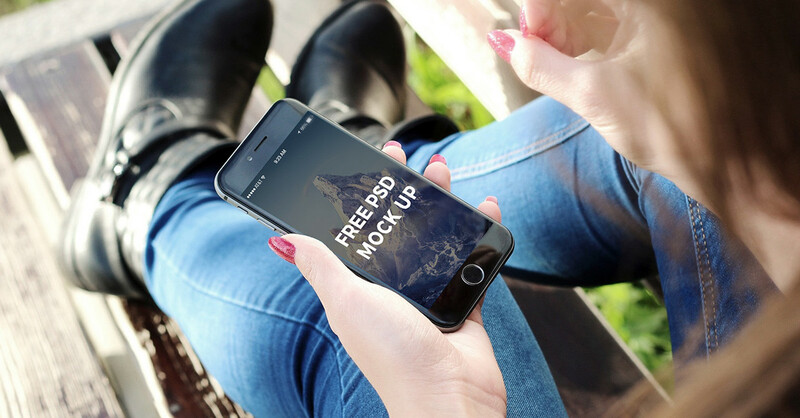 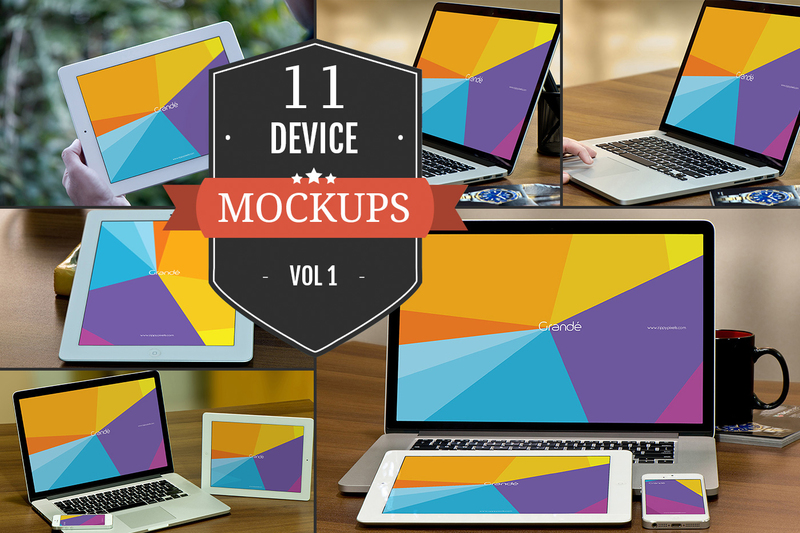 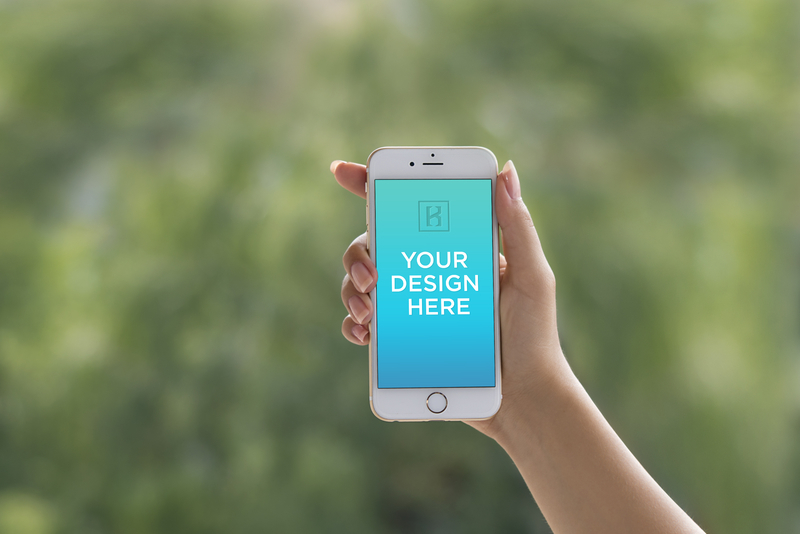 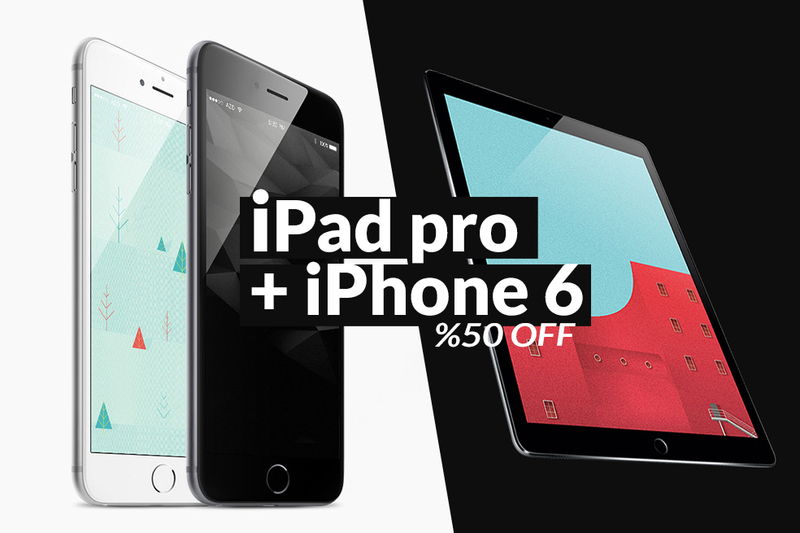 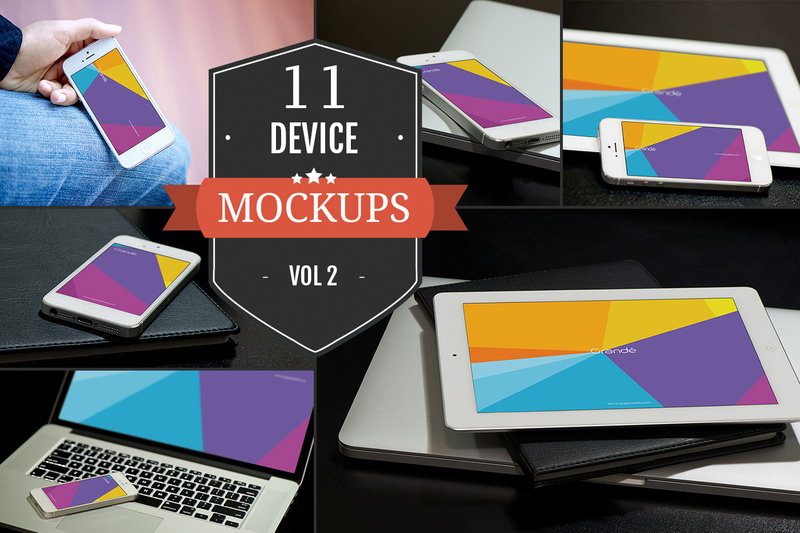 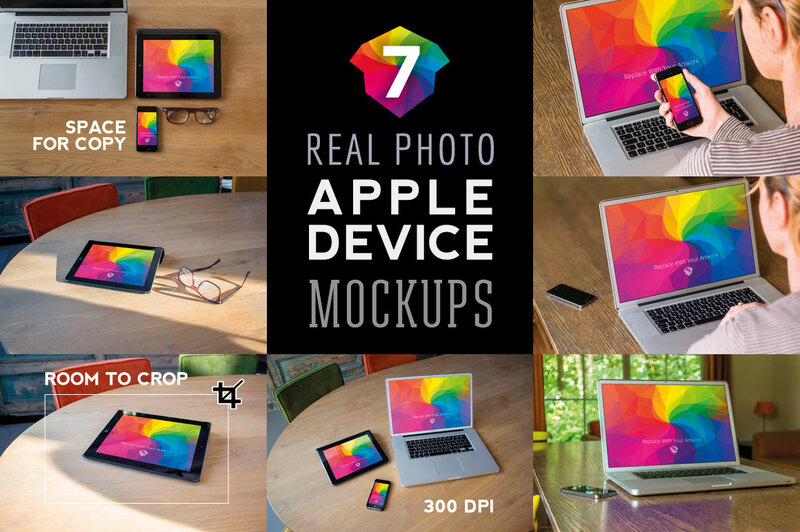 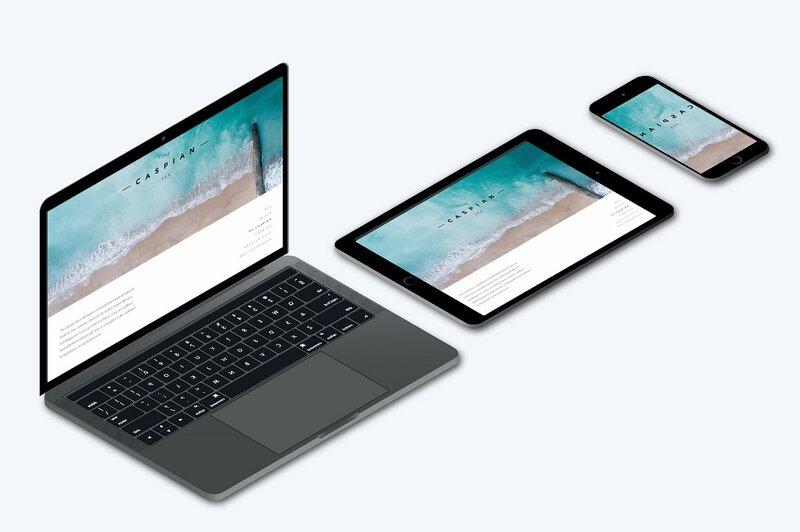 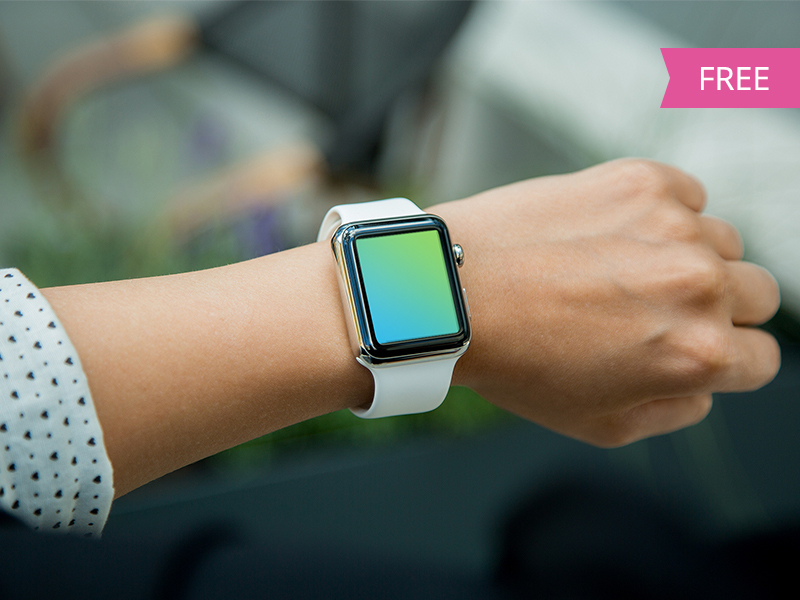 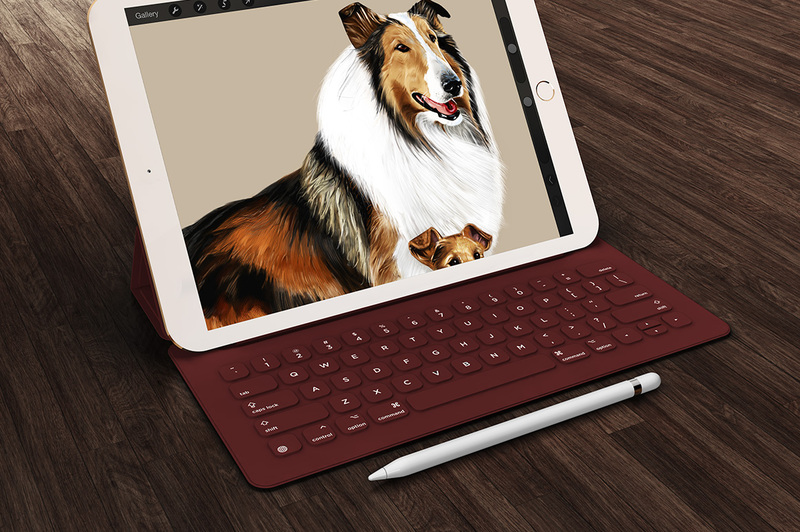 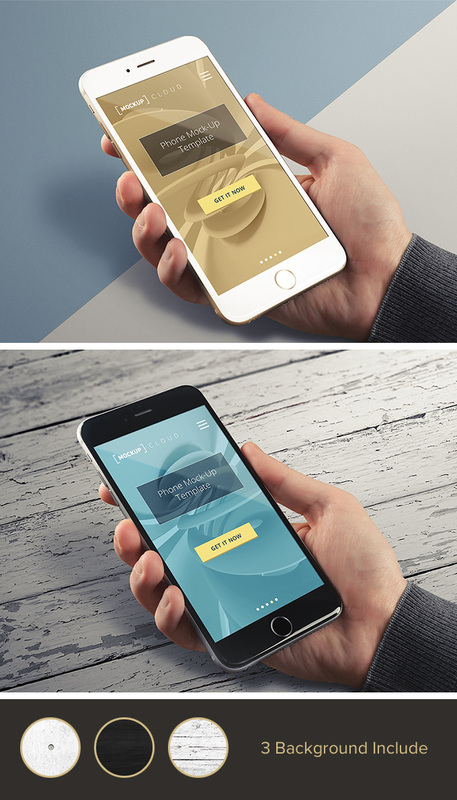 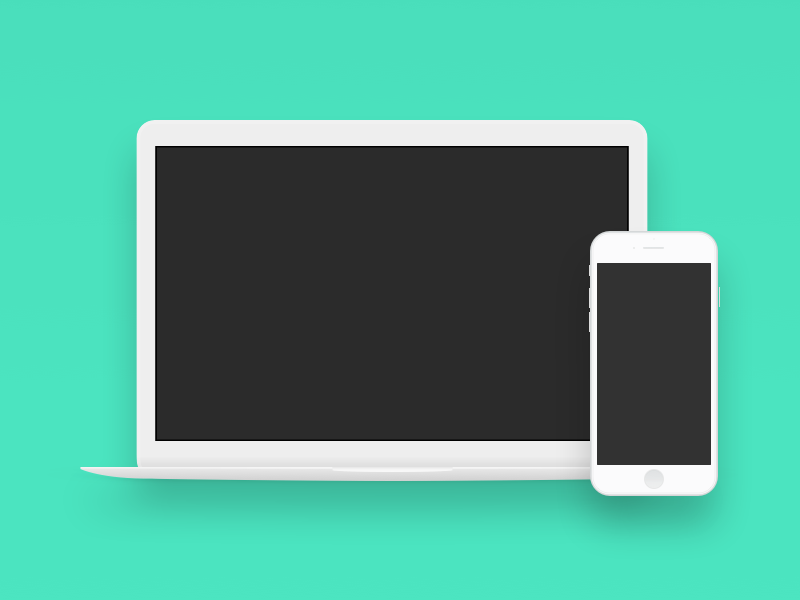 In this collection we select the best free and premium Apple Devices Mockup Templates , which helps to demonstrate your UI designs. 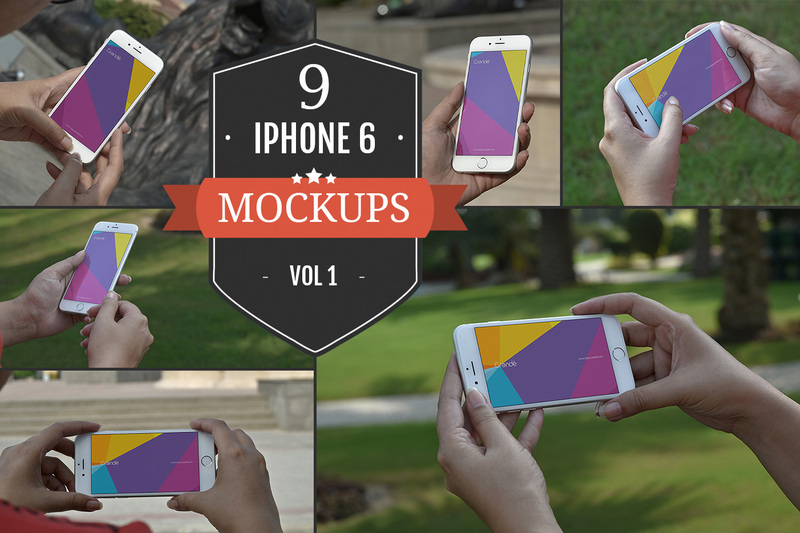 iPhone 6 in Andrea’s hand!